Howdy! Today's post is all about simple solutions for my day to day quirks. They are my mini "a-ha" moments that make my life just a tad bit easier. Enjoy! As I have mentioned before, I am a born again cereal lover...well, maybe not even born again, because I never really liked it to begin with (click here for my cereal history). Now I love it, but I love it crispy. Soggy cereal is mushy, and quite gross. Eat cereal in batches using small bowls, ramekins or your favorite coffee mug. Besides having crunchy cereal, this helps with portion control, creates less waste and is also great for snacking. You are more likely to monitor your intake and have the ability to better observe your "fullness". Still hungry after one serving? Go back for second (mini) bowl without the guilt. We are not big into mixed drinks at my house. We are more of a beer and wine crew. However, for special events we do like to experiment with the different drink mixes. The problem for me comes after the imbibing occurs, usually the next day when there is just a small amount of drink mix left in a huge, awkward container that takes up ample fridge space. If it were up to me, I would just throw it away, but my better half doesn't like to waste anything (which is a pretty good trait to have I must admit). 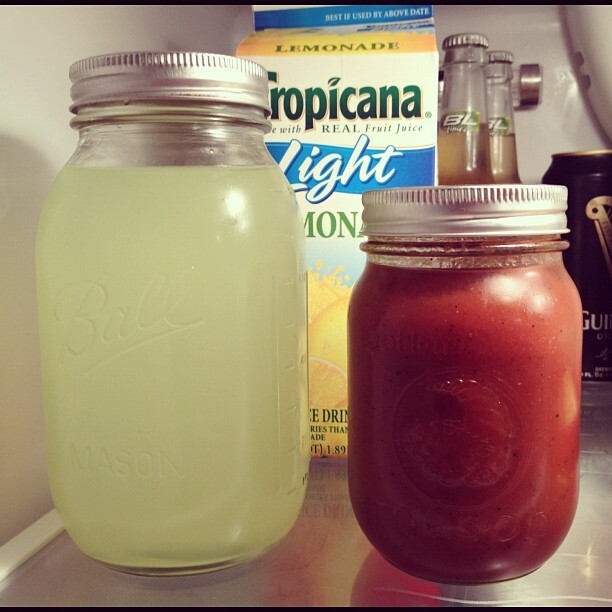 Transfer the leftover into smaller (mason) jars or other containers for easier storage. They not only look nicer, but take up a lot less space! TIP: If the mix has an expiration date, be sure to make not of it on the top of the container. Vis-a-Vie markers work well for this. I love coffee...caffinated, decaf, half-caf...it doesn't matter to me. 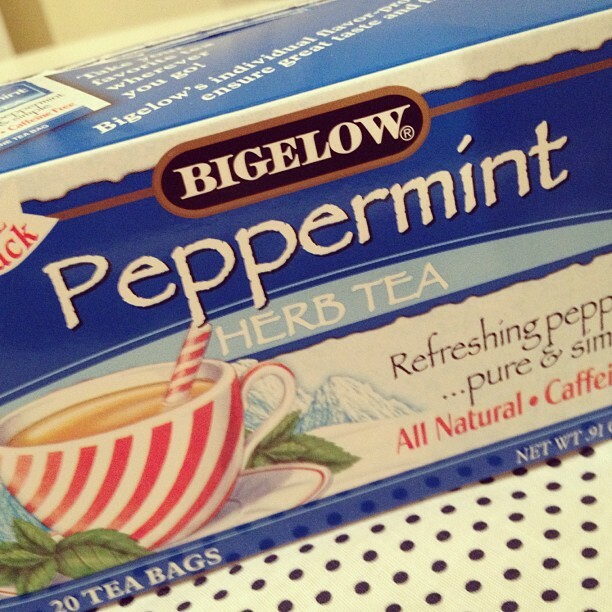 I love the flavor and comfort that it helps to lend to the start of my day (or anytime during my day for that matter). What's not cool is the mixology of the coffee. Most spoons are generally too short for my travel mug, which then leads to fingers that get wet and sticky. Not to mention the coffee puddles that are left on the counter that can stain and attract all kinds of nastiness. Yuck. Mix all of the fixins' BEFORE adding the coffee. There is no stirring necessary and your coffee will be perfectly incorporated. Try this technique at home or at any self serve coffee bar and save the stirrers! Many grocery stores offer great deals on yogurt, 10 for $5 or 20 for $10, which entices lots of people to buy lots of yogurt (great marketing if you ask me). The problem is that unless you have a football team living at your house, most of the yogurt will go bad before it can be eaten. Freeze it. 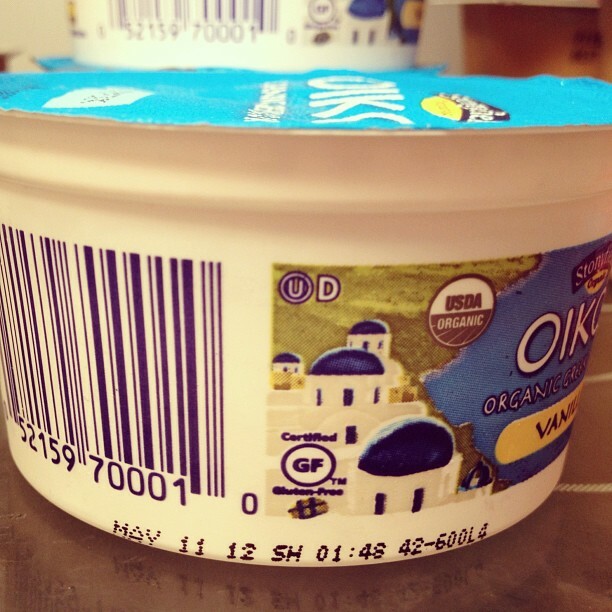 Although some websites say that the yogurt should still be eaten by 7 days after the expiration date even if frozen, others indicate that it can prolong the life of your yogurt by 5 months. I would maybe go somewhere in the middle of that and say 2 months past would be a good rule of thumb. 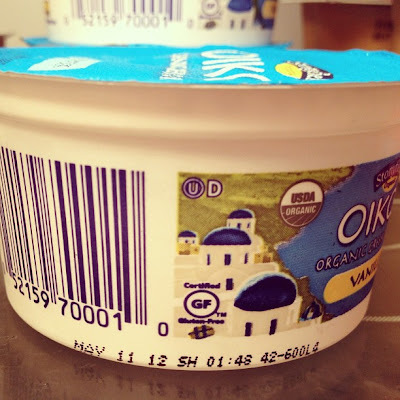 I love to freeze yogurt, especially go-gurt (only 70 calories and a great choice for dessert) and definitely agree that it adds time on to the expiration date. The best news? You can eat it simply as "frozen" yogurt or can still use it to incorporate it into any smoothie recipe for thicking. *Note, if yogurt and frozen and then thawed, the consistency will change a bit but can still be eaten. Unlike my mom, I love mint...in anything...but especially in drinks. Mojitos are always a fun choice as well as minty iced tea. The problem for me is the fresh mint leaves that get stuck in my straw or teeth as I am drinking the heavenly concoctions. 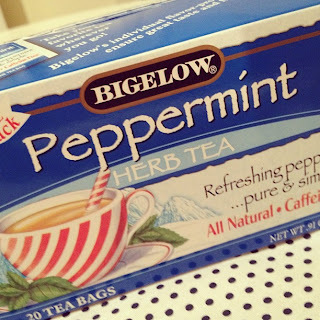 Peppermint tea bags. All of the flavor, none of the leftovers. I tried this iced tea recipe for the first time this week and fell in love - think Minty Arnold Palmer...yum. Boil water. Add sweetener and tea bags. Steep for 30 minutes. Add lemonade and put into a pitcher for pure enjoyment.